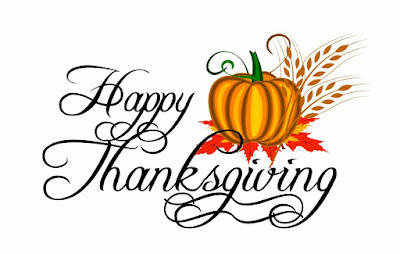 Just a quick post today to wish all of my readers in the US (and everywhere, really) a very Happy Thanksgiving. 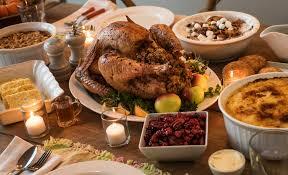 Historically, Thanksgiving has been observed in the United States on various dates. From the earliest days of the country until Lincoln, the date Thanksgiving was observed differed from state to state. But as of the 19th Century, the final Thursday in November has been the customary celebration date. Our modern idea of Thanksgiving was first officially called for in all states in 1863 by a presidential proclamation made by Abraham Lincoln. With all that history aside, I am just looking forward to celebrating with family and eating a nice, juicy turkey! Here's wishing you and yours a healthy, happy, relaxing Thanksgiving day! Thank you for giving number of manuals to understand the mainframe DB2 in a very easy way! My pleasure! Always happy to hear that folks find my writings helpful.